At the 41st Annual International Futures Industry Conference in March, U.S. online retailer Overstock announced its plan to complete the world’s first public stock offering using proprietary blockchain technology. The offering will allow Overstock shareholders a choice: they can continue to trade and settle using a traditional stock exchange such as Nasdaq, or they can conduct their transactions exclusively through the company’s new blockchain platform, tØ.com, and its alternative trading system (ATS). In effect, with tØ, Overstock has created the world’s first cryptostock exchange. 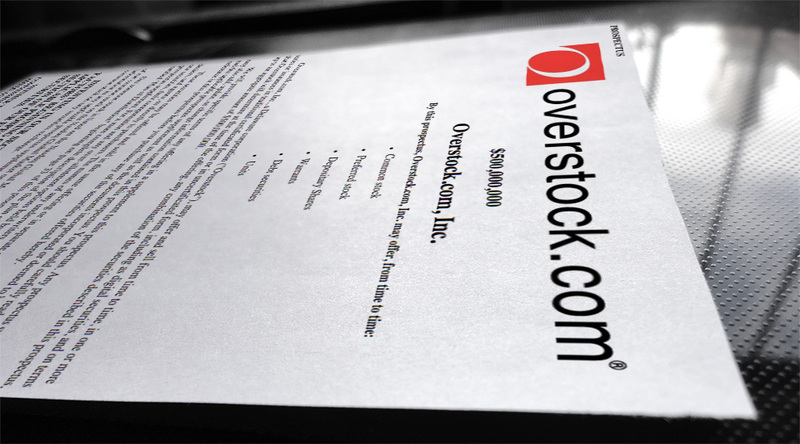 In June 2015, Overstock became the first company to offer qualified buyers - institutional buyers who meet the legal definition of accredited investors according to U.S. Securities and Exchange Commission (SEC) regulations - the option of purchasing corporate bonds that would trade using Bitcoin’s blockchain protocol. In October, Overstock announced that it had completed a production beta test of its tØ software, by successfully using the Bitcoin blockchain to record evidence of compliance with applicable SEC regulations. In December, the SEC approved an S-3 filing for Overstock to issue new publicly traded shares of the company on the Bitcoin blockchain. The new public offering - the world’s first public stock offering on the blockchain - will be limited to Overstock shareholders of record as of a date to be determined, and will offer up to an aggregate of 1,000,000 shares of blockchain and traditional Series A preferred stock. It’s worth noting that, earlier in April, Overstock announced a strategic investment in Bitt, a Caribbean-based fintech company whose goal is to persuade Caribbean island nations to adopt digital national currencies. “Bitt has a vision for the Caribbean of frictionless mobile cash, beginning with central banks transparently issuing digital fiat which is then exchanged on a blockchain (all under proper regulatory oversight, as with our tØ offering to Wall Street),” said Byrne. Distributed interviewed Bagley on the company’s new public offering via its tØ blockchain. Bagley confirmed, however, that issuing stock on tØ could be interesting for other companies. “We expect that companies will issue stock on tØ in response to market demand,” he said. “Investors will prefer the added security, quicker settlement times and lower trading fees that the tØ platform offers, and they will voice a preference for blockchain-traded shares. And tØ will be quite happy to accommodate them. Overstock expects that investors will prefer buying securities on tØ, instead of traditional trading platforms like Nasdaq, for several reasons. “First, much faster settlement times--nearly real time,” said Bagley. “And on tØ, settlement is done in a true, one-to-one manner, as opposed to netting, which is how Nasdaq stocks are settled. Netting introduces all manner of property rights ambiguity into the transaction. 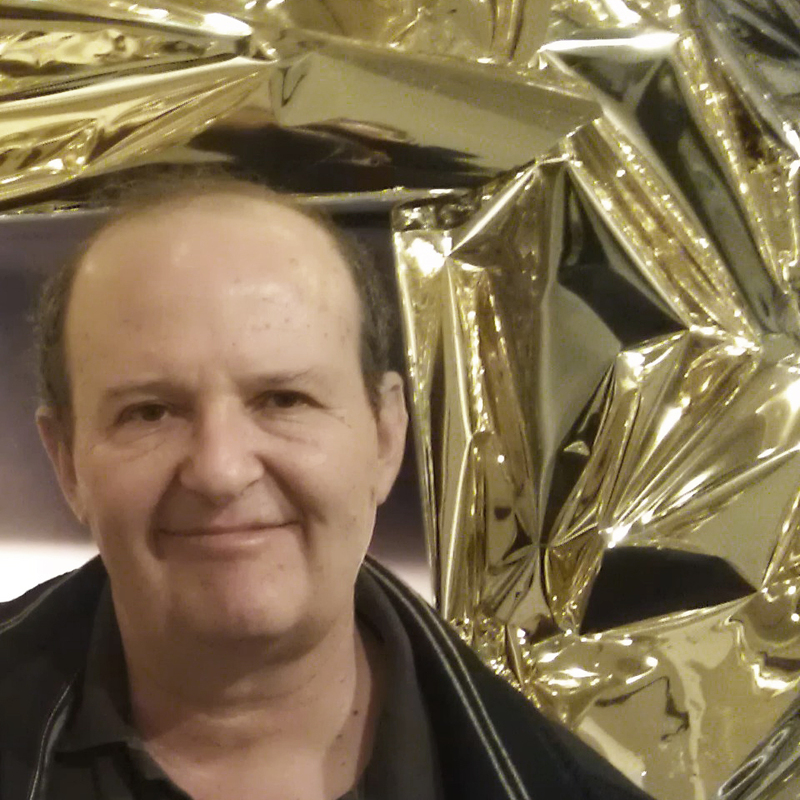 Bailey explained that prices on tØ will reflect market activity, and not be pegged to any other exchange. “However we do expect price parity to be maintained fairly efficiently, due to arbitrage opportunities that will invariably exist,” he said. Note: Judd Bagley will appear as a featured speaker at the Distributed: Trade blockchain conference in St. Louis, Missouri on June 14. https://godistributed.com/trade/ for more info.